The internet in itself has completely changed the way we do, well, pretty much everything. From being able to connect with long lost college roommates to watching YouTube videos on how to change our own oil or pour cement, the internet is a wonderful invention. 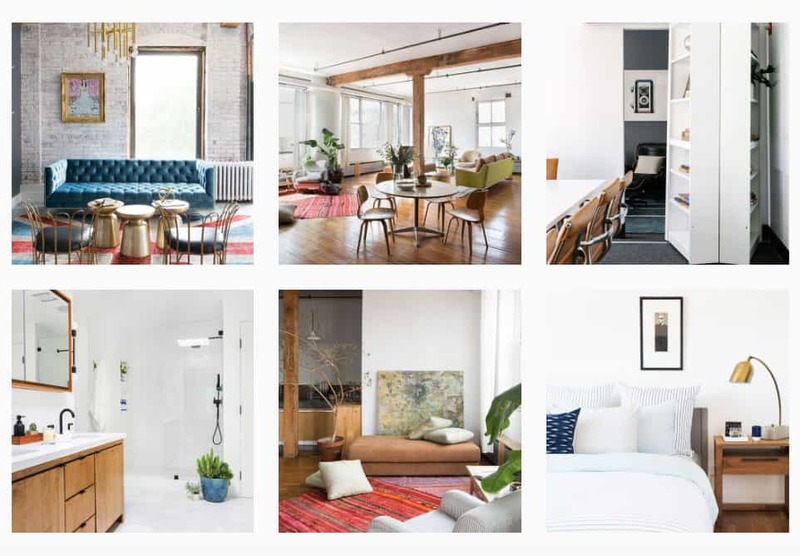 Yet another area in which the World Wide Web has transformed our lives is by providing us with endless resources for inspiration for home decor, renovations, and everything in between. 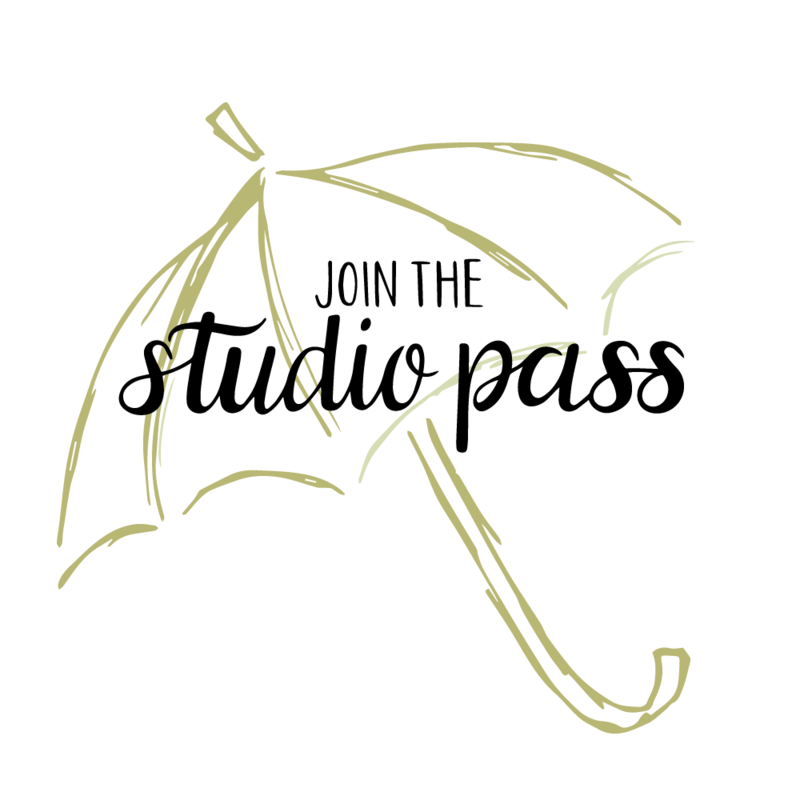 With a little help from the internet, we are all experts at pretty much anything we choose. One of the best things to come out of this whole internet creation is social networks, such as Facebook, Twitter, Pinterest, and Instagram. Instagram, in particular, has grown from a simple photo sharing social app to one that is quite useful and inspiring. 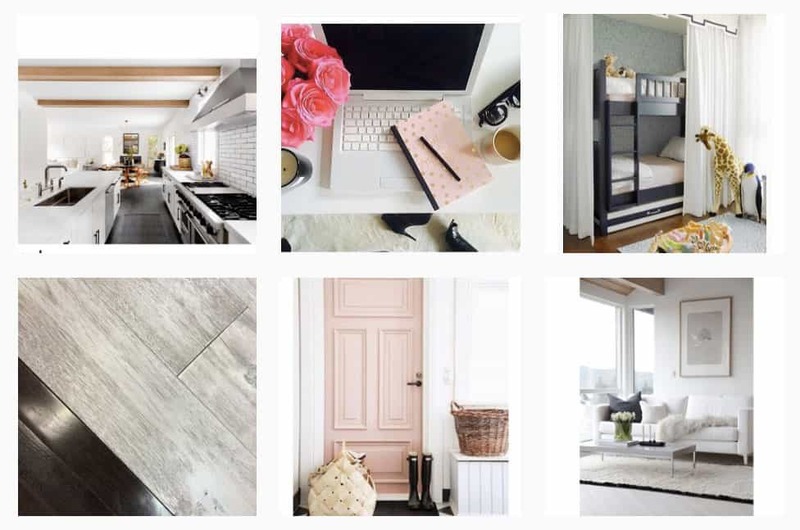 These days, people are turning to Instagram to do everything from promote their business to share new product releases and help people tap into their creative side and tackle their own home decor project. 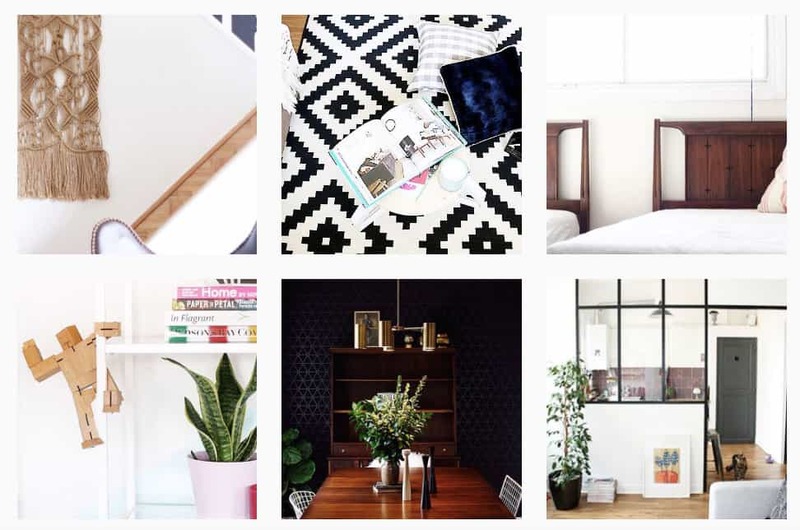 With Instagram by your side, who needs a fancy interior decorator?! 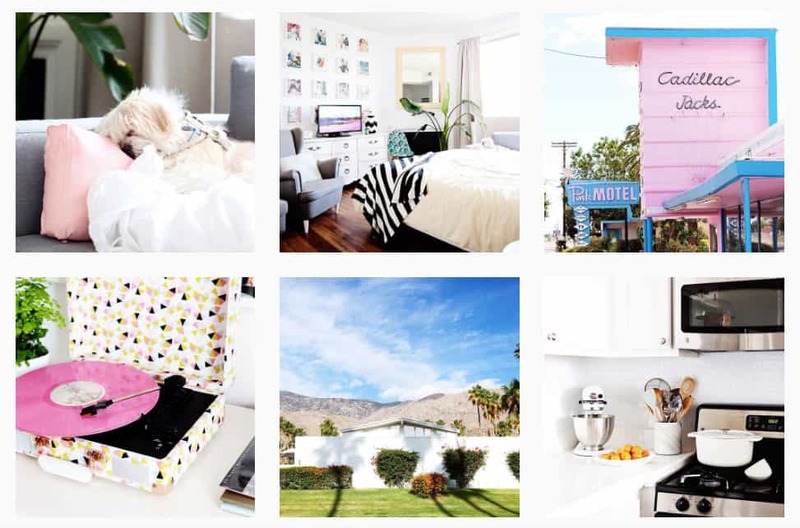 Today we are going to look at our favorite – and most motivational – Instagram accounts for home decor. Now keep in mind this list is far from exhaustive, and if we missed a go-to of yours, we’d love to hear about it! 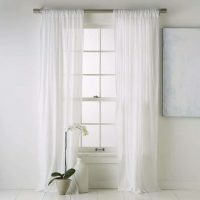 This account is a favorite for many reasons, but namely because these experts interior designers provide budget-friendly, awesome tips that allow novice decorators to truly create a professional-looking end product. 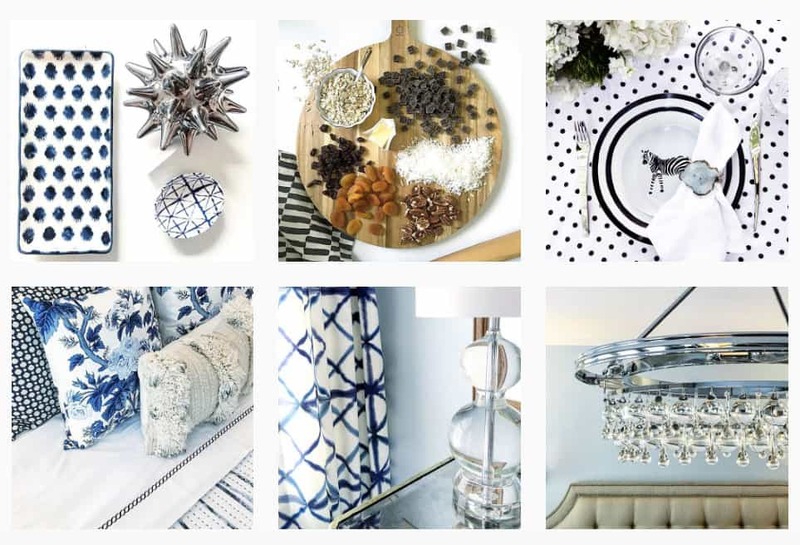 This Instagram account has it all – the decor inspiration, sure, but they also post mouth-watering cocktail and food recipes. Sounds like the perfect pairing to us! This is a great Instagram account to follow if you are into incorporating small vintage touches here and there. 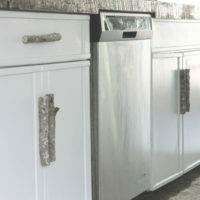 They also provide numerous wonderful DIY tips, which is a win-win for everyone. Looking to play around with bold colors and patterns? Then Justina is your gal. Her fresh take on how to use patterns, different color palettes, and plant life is simply eye-opening. 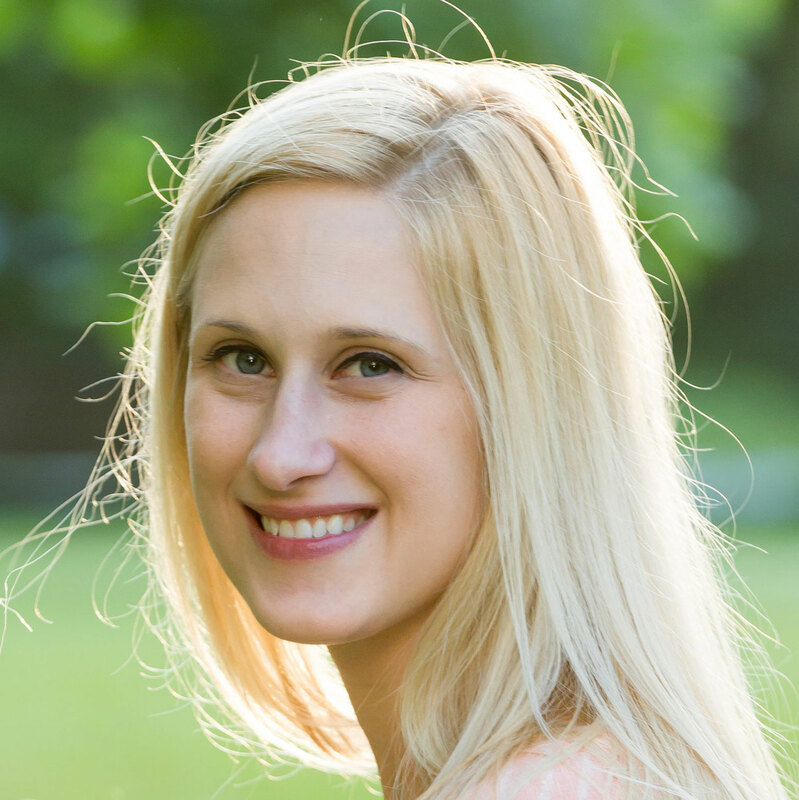 This interior designer truly has an eye for not-to-be-missed home trends and beauty, overall. 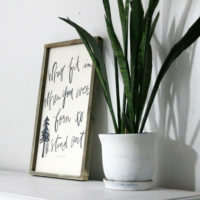 You will find images of her own creations as well as tidbits as to where she finds inspiration on her awesome Instagram account. 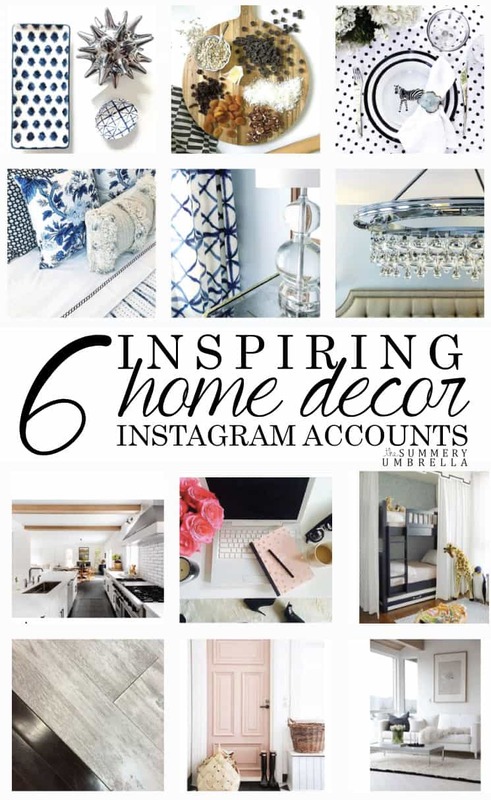 This is yet another awesome account for those looking for a budget-friendly home decor help. You will find tons of great decor hacks as well as clever DIY design tips that you won’t find anywhere else. 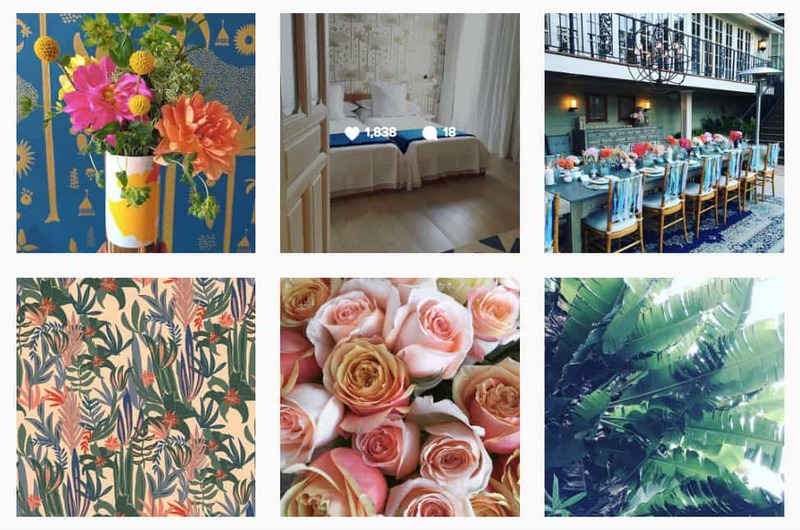 These six Instagram accounts should give you a good place to start! If you have any to add, feel free to share them below.